There are 0 items in your instant quote list. Click on any likely option for detailed product specs and pricing. Make a quote by entering the desired quantity and print option. Make additional quotes by selecting your next product from the left menu, repeat the process for more quotes or different quantities. Your instant quote will be sent by return email for you to consider. You send us logo/artwork file and we make layouts for you to consider and approve before printing commences. Alternatively fill out the contact form, we make the quote(s) and email them back to you for your consideration. It does not matter when you live in the CBD, the suburbs or rural. 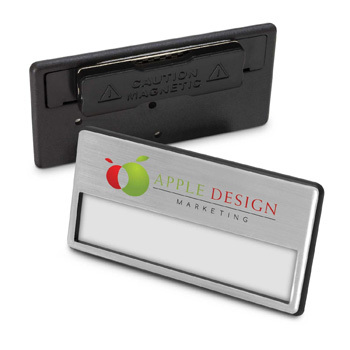 We will deliver your promotional products. We add freight at cost. This meand that normally we will select the most reasonable freight company and charge the costs to you without any profit rounding upwards. So a $19.60 might become a $20 but certanly not $25. Prices are ex GST. GST will be added to the price on the invoice. We dont show the GST as we only supply businesses and the GST can be claimed back by that business. 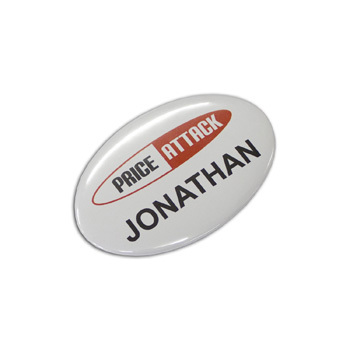 This way the price reflects the true cost. Setup is sometimes added and this is clearly stated under extra costs. 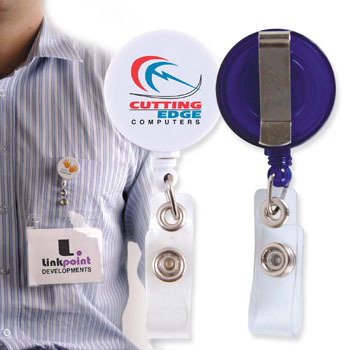 For Promotional Products, corporate gifts, conference gifts, branded premiums, marketing events,Promotional Items. USB Flash drives Memory Sticks Printed USB flash drives, credit card memory sticks, metal flash drives, engraved flash drives, full color printed memory cards. Printed pens, engraved fountain pens, branded ball pens, printed ballpoint pens rollerball pens"
Directly imported from the factory in China ensures you the best price available. Only "A Grade" memory chips are used providing you with exceptional quality and value at low prices! We have fairly short turn around times from this factory but if your order is super urgent we do carry some drives in stock so please enquire as we can get them printed up with your logo within days. Home Pens Promotional Products Apparel Corporate Gifts IT Products Imported ProductsContactNewsAbout Promotional Products | Corporate Gifts NZ - Promotional Products | Corporate Gifts - Copyright © 2019 PromotionalWorld Promotional Products. All Rights Reserved.